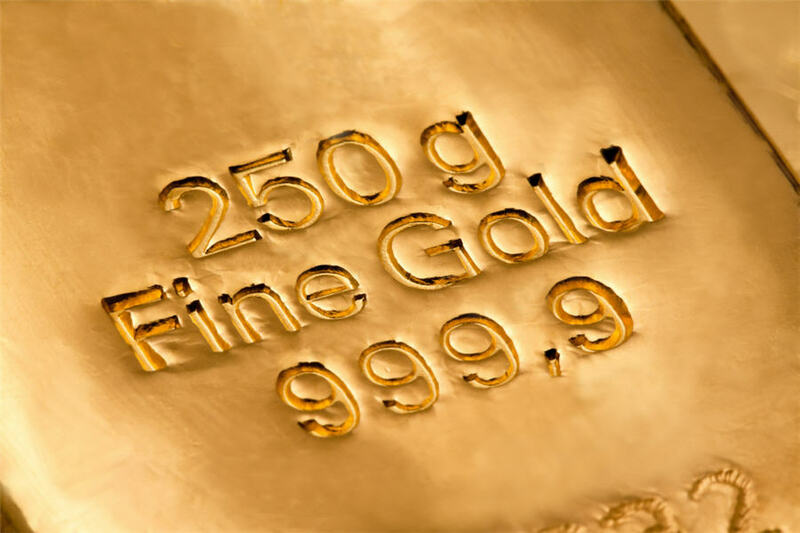 Interested in learning more about what drives the price of gold? Find out by clicking here! The Standard & Poor's 500, often abbreviated as the S&P 500, or just the S&P, is an American stock market index based on the market capitalizations of 500 large companies having common stock listed on the NYSE or NASDAQ. The S&P 500 index components and their weightings are determined by S&P Dow Jones Indices. The Barron’s Gold Mining Index (BGMI) consists of publicly traded companies involved primarily in the mining forgold.